Behavior-based Safety (BBS) can easily be credited with a long history of helping organizations improve safety but, unfortunately, it has also been linked to a history of controversy. This article will describe what BBS is and is not, offer an overview of the common objections to BBS, and provide evidence for the effectiveness of well-designed and managed BBS processes. Behavior-Based Safety (BBS) is the ‘application of science of behavior change to real world problems’. BBS ‘focuses on what people do, analyzes why they do it, and then applies a research-supported intervention strategy to improve what people do.’ At its very core BBS is based on a larger scientific field called Organizational Behavior Analysis. To be successful a BBS program must include all employees, from the CEO to the floor associates. To achieve changes in behavior, a change in policy, procedures and/or systems most assuredly will also need some change. Using the above definition as a guide, it is important to point out that BBS has been around for over 20 years. Many providers of BBS services have sprung up through the years, and the number of internally-developed BBS programs has increased because of its popularity and longevity. As a result, the quality of the services and programs has varied considerably and resulted in BBS becoming somewhat of a catch phrase for a broad range of programs, thus leading to its reputation becoming somewhat diluted. BBS "blames the worker." Critics point to the statement made by supporters, particularly in the early days of BBS, that 80% of accidents are the result of unsafe acts. They say that without looking at the hazards, this statistic is misleading. They point out, rightly so, that without a hazard there would be no accident. However, a good BBS process never blames the worker. It sets out to understand causes of accidents and near misses and correct them through whoever’s behavior is appropriate. Hazard remediation often requires behavior change from supervisors or managers; equipment redesign requires behavior change of engineers. 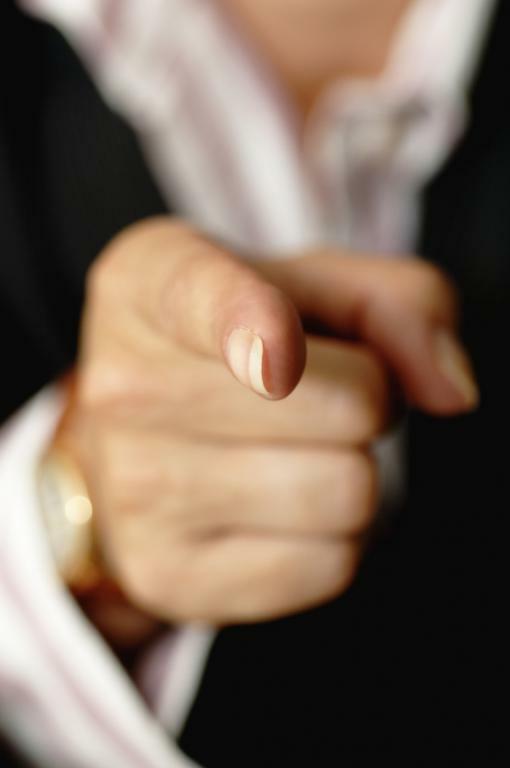 There is no “blame,” which implies criticism and/or discipline, in a good BBS process; there is just a focus on who needs to do what to improve. BBS results in underreporting because it includes incentives for not having accidents. This is absolutely false. Good BBS programs do not include incentives for going for periods without an accident precisely because it is understood that this may lead to underreporting. Instead positive reinforcement is delivered after safe behaviors and improvements in safe behaviors over time. The focus is on celebrating improvements in behavior, not celebrating the lack of accidents. The strategy is to strengthen behaviors that prevent accidents (both frontline and management behaviors) and incident rate will take care of itself. BBS shifts company focus and resources away from hazards and focuses exclusively on employee behavior. Critics site examples of where this has happened in organizations and such examples are extremely unfortunate misuses of BBS. Credible providers and users of BBS never promote BBS as a replacement for anything being done within an organization’s safety system. Further, they never promote it as “taking the place of a comprehensive health and safety program,” as the critics allege. Unfortunately, any tool can be misused, often with detrimental effects. BBS ignores the hierarchy of controls. Those who implement well-designed BBS programs often report just the opposite—that by doing observations of work, employees are more likely to be able to identify engineering controls or elimination interventions that remove the need for behavioral change. 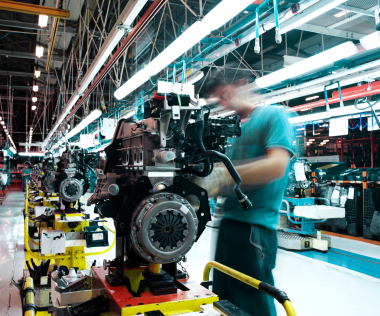 The bottom line is that all parties in this debate share the same goal: to improve safety. The debate comes down to what you believe about the nature of workplace injuries. Do you believe that safety is 100% about fixing hazards and has nothing to do with behavior? Some unions say it is. The logical extension of that is that all hazards can be removed in a workplace…all of them. In the USW article (undated) they state: “We do recognize the possibility of human error on the job. Our goal is to see that workplaces, jobs and equipment are designed in ways that recognize that possibility and assure that dire consequences will not result from inevitable human error.” Their mantra is “fix the job, not the worker.” The assumption here is that all hazards can be removed. Do you believe that safety is 100% about frontline behavior and not about hazards? Poorly designed BBS programs may say it is. The logical extension of this belief is that there is no need to look at hazards, just get people to behave in ways that protect them, no matter what. Do you believe the truth is in-between? Do you believe that safety is about identifying and removing hazards AND, when hazards cannot be removed (e.g., we must drive on freeways with other vehicles, we must deal with toxic chemicals if we are a chemical company), is it also about changing our behavior to keep ourselves as safe as possible in the presence of those hazards? If you subscribe to the belief of number 3, then a well-designed and executed BBS program can be a helpful addition to other safety solutions that include (among other things) a well-executed hazard identification and remediation process. In fact, good BBS programs include hazard identification and remediation as one element, often a big part of what management is held accountable for in the program. Like anything else, it is easy to find horror stories of BBS programs gone awry. But any safety tool can be misused and/or abused. We all know of audit programs that are pencil-whipped and safety training that is less-than-effective. Does that mean we should stop doing audits and training? No. It means we need to carefully design such programs and then monitor them for quality. Programs that do not meet the above criteria are destined to be less than effective at best and detrimental at worst. There are no issues identified by critics of BBS that cannot be dealt with in a good BBS process. Most of the issues are things that should never be in any BBS process to begin with. Others are issues that organizations can find compromise on. Hazard identification and remediation is a good example. It is a critical part of safety and if an organization currently has a weak system, then use BBS to bolster that system and add the much needed accountability to ensure it happens. BBS is about everyone’s behavior, not just the frontline. A good BBS system identifies important supervisor, management and executive behavior that is required to ensure the frontline has a safe physical environment and the support they need to work safely. BBS properly applied is not about blaming the worker or about ignoring hazards. It is about identifying what needs to change to improve safety and establishing positive accountability for the behaviors at all levels and parts of the organization to ensure those changes happen. Summarized below are articles, published in refereed journals, which demonstrate the effectiveness of BBS programs. Additional evidence of the effectiveness of BBS can be found in organizational case studies. For example, Behavior Safety Now, a highly regarded annual conference, has hosted hundreds of companies reporting on their successful BBS programs over its 14 year history. Many of the presenters are frontline employees. 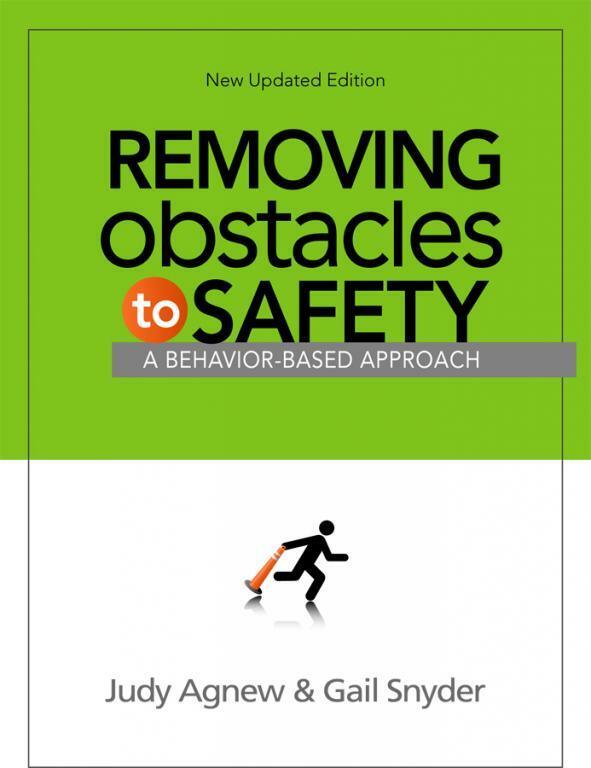 In addition, many safety text books (e.g., Removing Obstacles to Safety, Agnew & Snyder; Leading with Safety, Kraus) include case studies of companies and workers who have successful experiences with BBS. A study published in 2010 (Myers, McSween, Medina, Rost and Alvero) provides data from a twenty-year study in a petroleum refinery demonstrating efficacy of the BBS process with data collected before, during, and long after implementation of BBS. The plant-wide implementation was complete by 1998. Overall, the implementation was associated with an 81% decrease in recordable incidents over twenty years; a 79% decrease in lost-time cases (data available from 1987-2003) and a 97% savings in annual workers’ compensation costs over an eight-year period (2000-2007). Hermann, Ibarra and Hopkins (2010) conducted a study in Mexico in which the safety program integrated BBS and traditional safety methods. They looked at seven years of safety data to examine the effects of the safety program on worker injury. In this instance the injury rates in the experimental plant were significantly lower than the rates in the control plants despite the fact that the pre-BBS implementation injury rates were far higher in the experimental plant. The researchers addressed the common objection to BBS (that the reporting of injuries goes down while the actual injury rate does not) by gathering data from physicians whose salary was dependent on having injuries to treat. The rate of serious (hard to hide) injuries (such as fractures and amputations) also decreased providing further evidence of actual decrease in injury. 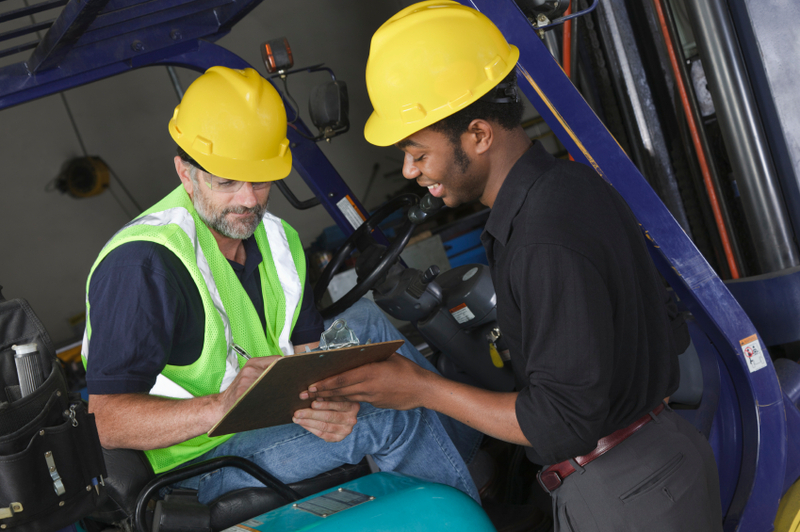 The researchers identified both proximal safety behaviors (behavior by the worker designed to improve safety such as using proper lifting techniques and distal behaviors (i.e., management decisions and processes such as maintaining equipment and providing appropriate tools; examining and improving safety processes and assigning more money to the safety budget). In 2002 the Department of Energy issued a draft report in which it describes the application and benefits of the BBS process in various DOE facilities. Impacts on safety are presented via OSHA incident rates and specific facility data on radiation exposure and other hazards. One of the positive side effects of BBS reported by the DOE is increased employee engagement. 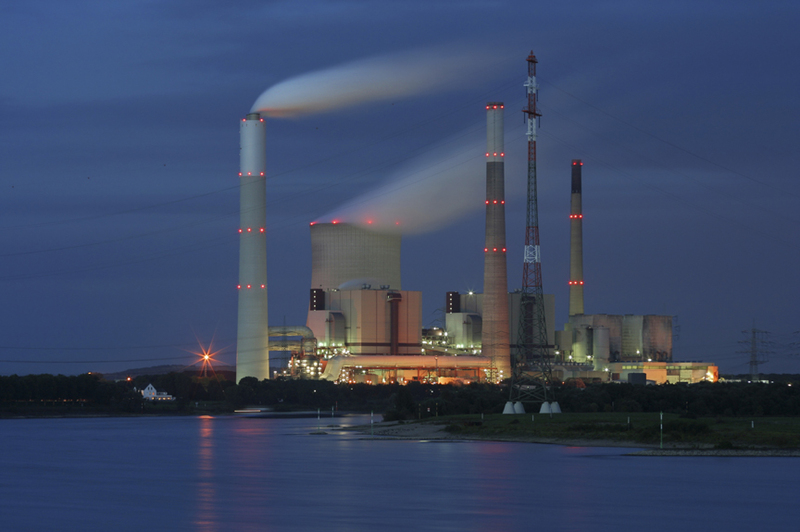 This report highlights before and after implementation of BBS in key DOE facilities such as the Westinghouse Savannah River Company and the Lawrence Berkeley National Laboratory. In the mid-2000s, BBS was instituted in EuroKera, a ceramic-glass manufacturing company with 500 employees. After three years the safety director gave this report: “When the facility began the BBS process, the recordables stood at 24.2 and the lost time accidents at 2.69.” Currently (when the article was written in 2010) the recordable rate is 4.2 and lost time accidents are zero. Ninety-seven percent of the frontline employees conduct peer-to-peer observations and feedback, but the focus was not exclusively on frontline behavior. Managers, supervisors and executives also changed their behavior, including decisions made at the executive level. For example, the Company’s EHS Policy states that no equipment will be purchased or installed without doing a safety evaluation on the equipment first. 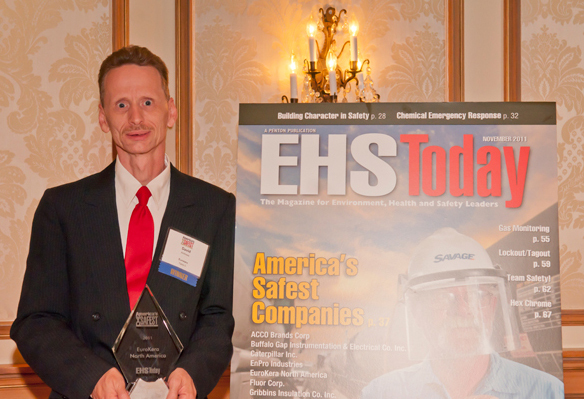 On October 31, 2011 Eurokera was named one of the 12 Safest Companies in America by EHS Today. If gains are to be made with BBS can they be maintained? The data clearly shows that outcome measures changed in a good direction following implementation of a BBS process. Interestingly, when long-term outcomes were assessed, outcome measures improved over time. Krause, Seymour and Sloat (1999) published a long-term evaluation of a behavior-based method for improving safety performance. They examined up to five years of injury data collected from 73 companies (identified as chemical, petroleum, paper and other) implementing BBS. The research and case studies referred to in this article provide substantial evidence that well-designed and well executed BBS programs increase employee safety, and improved results (such as reduced incidents and lost time injuries), can endure, and even improve, over time. Agnew, J. and G. Snyder, Removing Obstacles to Safety, (Atlanta: Performance Management, 2008). US Department of Energy, “Department of Energy Behavior-Based Safety Process; Volume 1: Summary of Behavior Based Safety.” DOE Handbook (2002): Accessed November 9, 2011. http://www.oshatrain.org/pdf/doebbs.pdf. Hermann, J.A., G.V. Ibarra, and B.L. Hopkins, “A Safety Program That Integrated Behavior-Based Safety and Traditional Safety Methods and Its Effect on Injury Rates of Manufacturing Workers.” Journal of Organizational Behavior Management, 30:1, (2010) 6-25. Krause, T.R., K.J. Seymour, and K.C.M. Sloat. “Long-Term Evaluation of a Behavior Based Method for Improving Safety Performance: A Meta-Analysis of 73 Interrupted Time-Series Replications.” Safety Science 32 (1999): 1-18. Mathis, T. “Managing Safety: Unions and Behavior-Based Safety: The 7 Deadly Sins.” EHS Today (October 2009): Accessed November 9, 2011. http://ehstoday.com/safety/news/unions-behavior-based-safety-2168/. Myers, W.V. , T.E. McSween, R.E. Medina, K. Rost, and A.M. Alvero. “The Implementation and Maintenance of a Behavioral Safety Process in a Petroleum Refinery.” Journal of Organizational Behavior Management, 30 (2010): 285-307. Smith, S. and L. Walter. “EuroKera North America is Named an America’s Safest Company Winner.” EHS Today (October 2011): Accessed November 8, 2011. http://ehstoday.com/mag/asc-eurokera/. United Steelworkers of America “Comprehensive Health and Safety vs. Behavior-Based Safety.” The Steelworker’s Perspective on Behavioral Safety (undated). Accessed November 8, 2011. http://aflcio.com/issues/safety/issues/upload/BBS501.pdf.